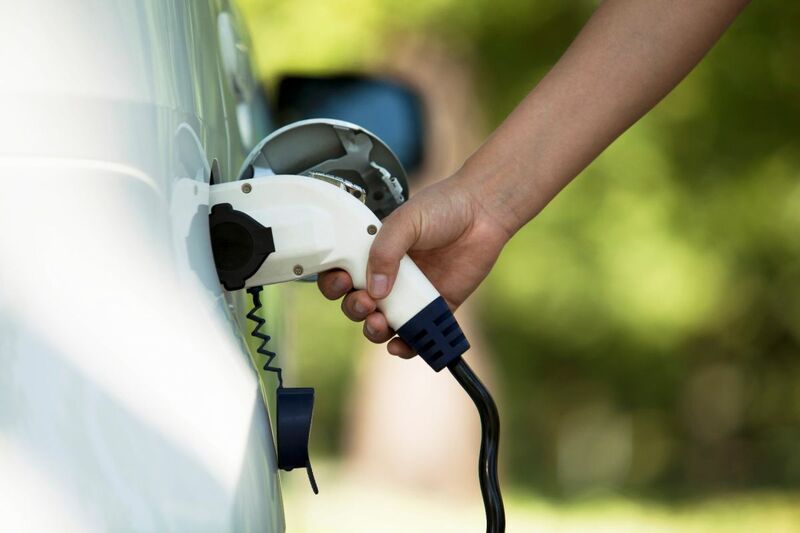 We work with manufacturers, researchers, and product development teams to engage users to assess opportunities to increase uptake of ultra-low emission vehicles. 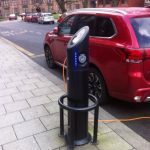 Below are some examples of projects Greenwatt have been involved in. 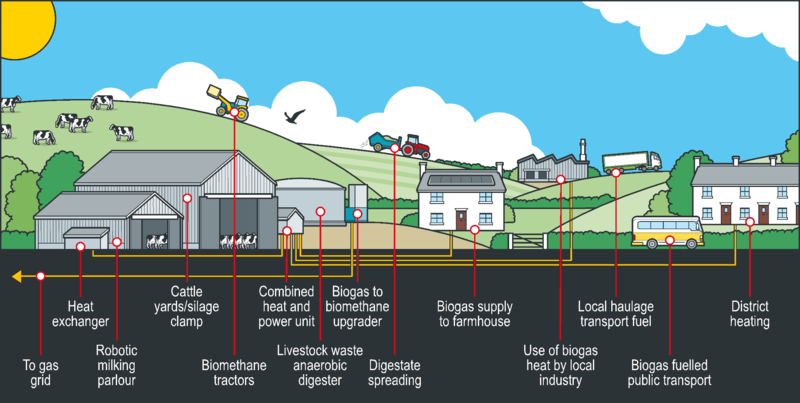 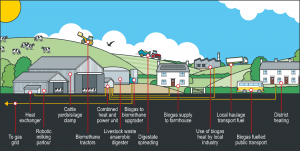 A study into the potential for farmers and landowners to produce and generate renewable fuels for their own use and for rural communities in the form of biogas, biomethane, renewable electricity, biofuels and hydrogen. 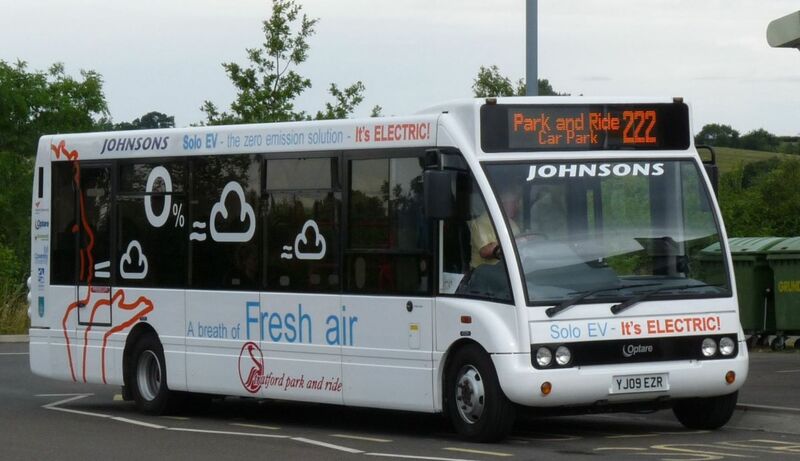 A trial comparing an electric and diesel bus, both identical in design and appearance, on their respective emissions, fuel consumption and running costs. 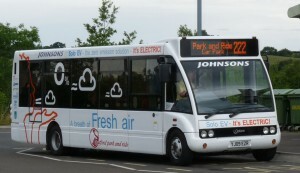 Reactions of passengers, pedestrians, motorists and other road users were documented, as were the views of local businesses. 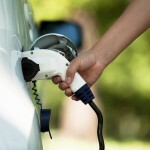 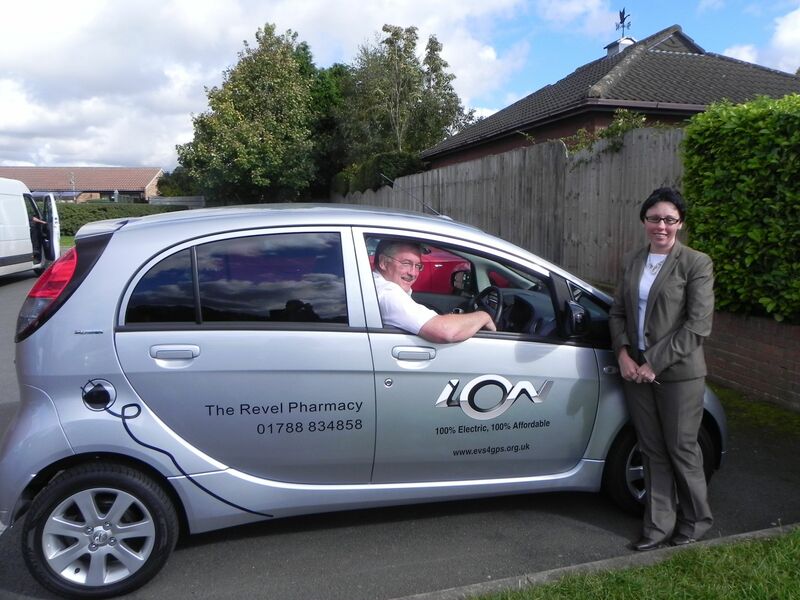 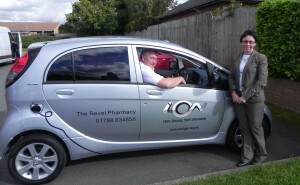 A 2-year pilot study identifying the potential for electric vehicles and charging infrastructure for rural health centres and medical practices in Warwickshire, with electric vehicles being used for GP visits, prescription deliveries and patient transport services.